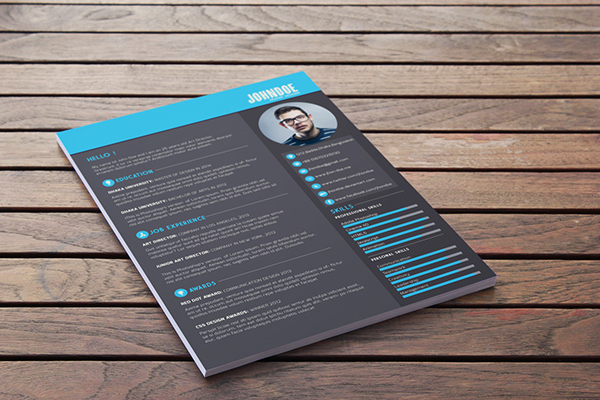 Looking to spice up your resume to catch the eye of potential employers? Our Career Services representative, Araceli Yankajtis, has provided some excellent tips for an effective and creative resume to help you land your dream job. Use what you’ve learned – put out some good typography and make the fonts appropriate for your resume and brand. 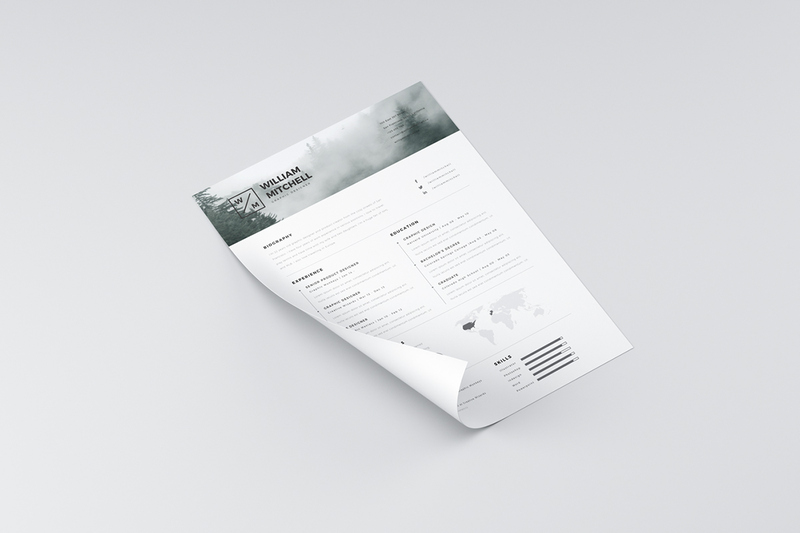 Resumes that look straight out of Microsoft Word are sure to make less of an impression than one that shows your graphic design abilities. Putting some thought into your fonts can make a huge difference in the visual appeal of your resume. Have more than just your resume available for employers – provide a website of your work, or a portfolio; a business card even. Make the qualities of your brand span all of your materials, and use your colors and overall brand design help establish yourself. A little color can’t hurt, and will definitely make your page pop a little more, especially when used tastefully. 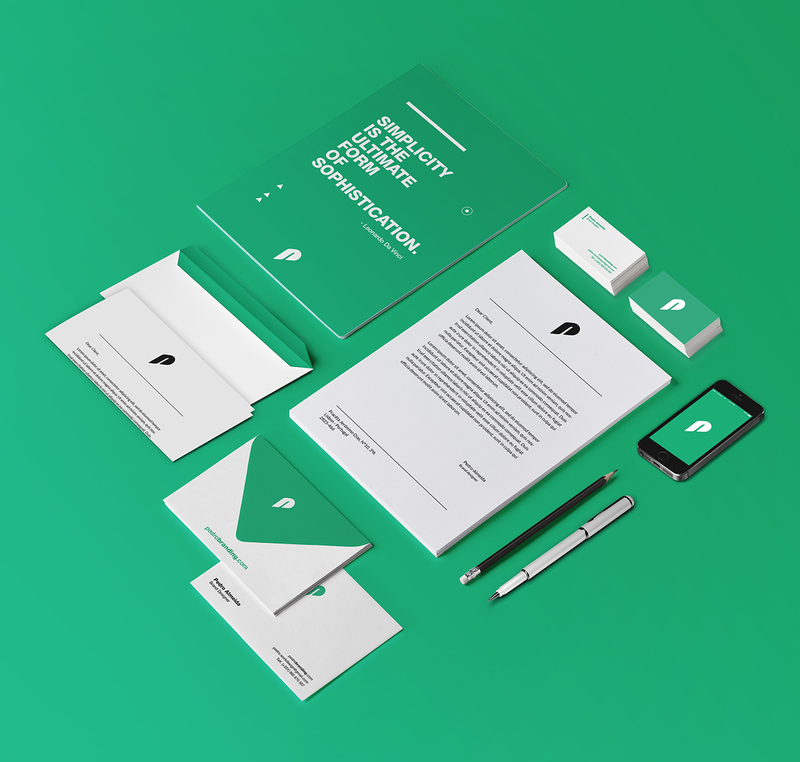 Using color to emphasize key items or make the page more lively is a great way to stand out. Try not to use more than 1-2 colors as more may be overwhelming on the page. Don’t let the creativity on your resume override the objective of the resume – to get an interview. You may be tempted to go all out and provide graphics, icons, and images, but these can be distracting where the employer may be focused on the design rather than the content. As a final tip, make sure when you’re speaking with potential employers that your resume is clearly laid out and clean, and that your experience relating to the industry you’re applying for is included on your resume. Platt College can also help you ready yourself for the job industry and prepare you for the job you wish to be in. Student or alumni? Contact Platt’s Career Services Representative, Araceli Yankajtis at ayankajtis@platt.edu to help you prepare your resume and portfolio or to look for a job.